Keurig Coffee Machine BS 200 in Singapore! It took quite a while but the folks in Singapore can finally enjoy K Cups and Keurig Coffee Machine! At first look, the main retailer seems to be Fuji Xerox and they are mainly selling it on their site and also on Rakuten. 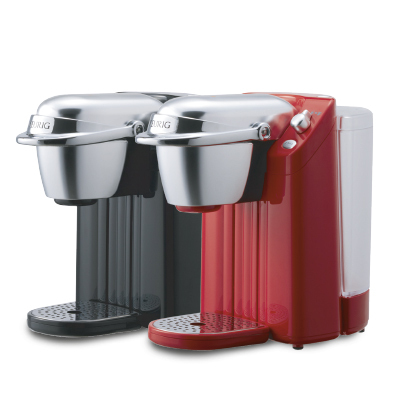 The selection of the BS200 K Cup Coffee maker is currently available in Red and White. The price starts from $296 for a Keurig BS200 while K Cups are going for S$0.80 per piece. 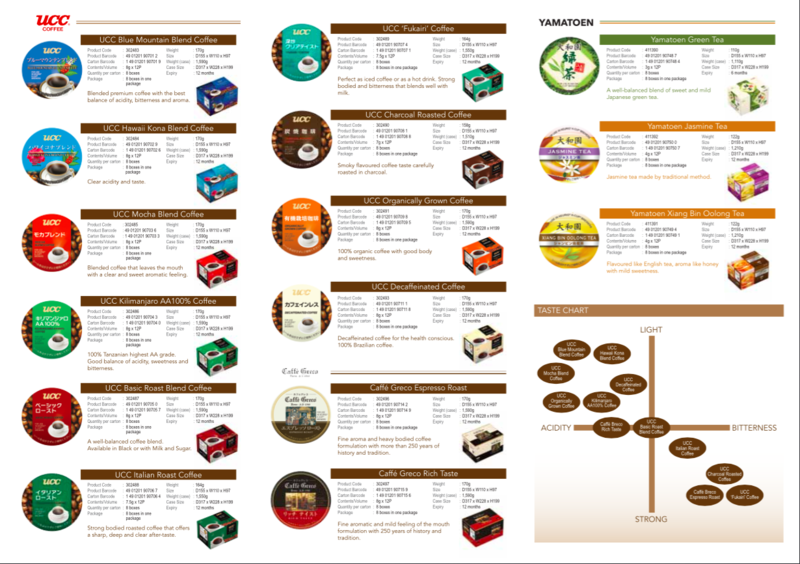 In addition, the selection of K Cups are limited to UCC (Ueshima Coffee Company) beans. Why are some coffee folks excited about Keurig? More than 400 variety of beverages! If you are new to Keurig, check out some of our articles on their other different machines and capabilities.